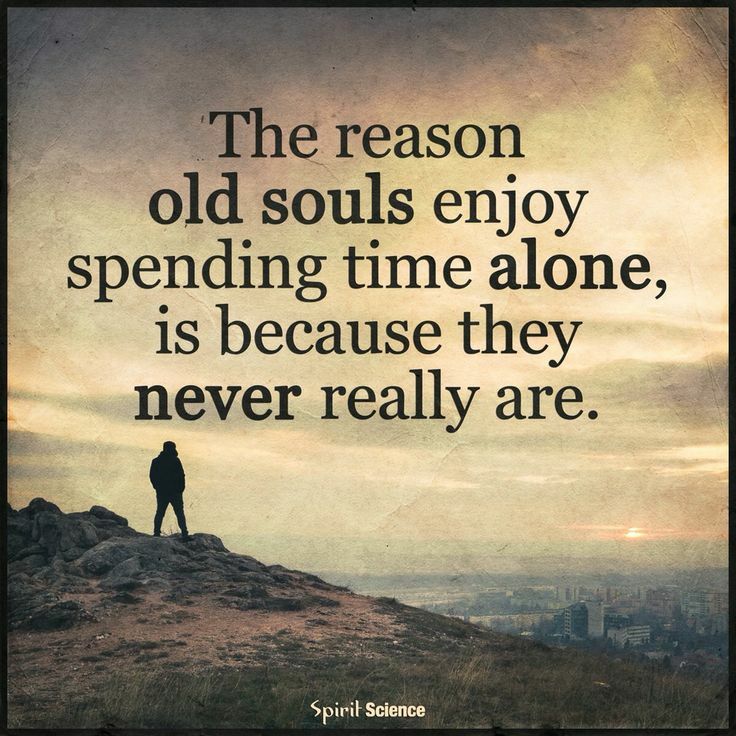 Whether I have been spending more time on the internet than I realized or the whispers in my ear have been making me more aware, I have recently been seeing a lot of posts and memes about old souls. The above meme struck a chord much deeper in me than some of the others I have seen. It rang true to me as soon as I read it and I knew it would soon be the subject of a blog post. I have always believed myself to be an old soul but I never really took the time to figure out why I felt that way. Doing a little more research into old souls gave me much more insight into explaining the feeling that I have lived a life beyond the one in which I find myself now. Old souls are empathetic and that character trait is probably one of the ones I am most proud of. I never related the ability to feel other’s pain so deeply as a sign of being an old soul, but it makes sense. I have the wonderful gift of being able to put myself in that person’s shoes, to truly understand what it is that they are going through. Intuitive may be a word you can use for the feeling but it seems to go far beyond that. I can give advice that seems to come from a knowledge far beyond that of which I have studied in this lifetime but I am confident that my advice is sage and I trust it completely. At the very beginning of my journey on this blog in 2012, I wrote a post titled, Soul Mates and the Red String of Fate. (you can click on the link to read the post). I wrote it because the idea of souls being deeply connected really resonated with me. The friends I hold close to me, the ones I am very drawn to in a way I find hard to explain, I consider my soul mates. That bond doesn’t have to be about a marriage but it does have to be about an understanding and a connection on a deep emotional level. Old souls are drawn to each other. They understand each other without question and they just want the other soul to be happy. There is wisdom in age but that age does not have to be defined by a calendar. It just has to be understood.